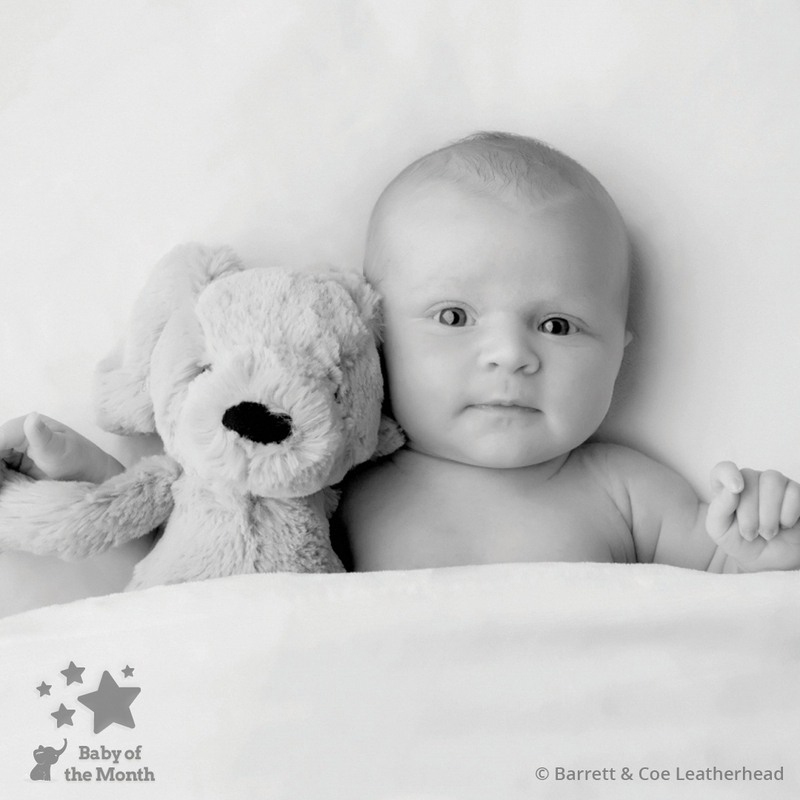 It’s a win for Gill Alexander in December’s Baby of the Month Competition! 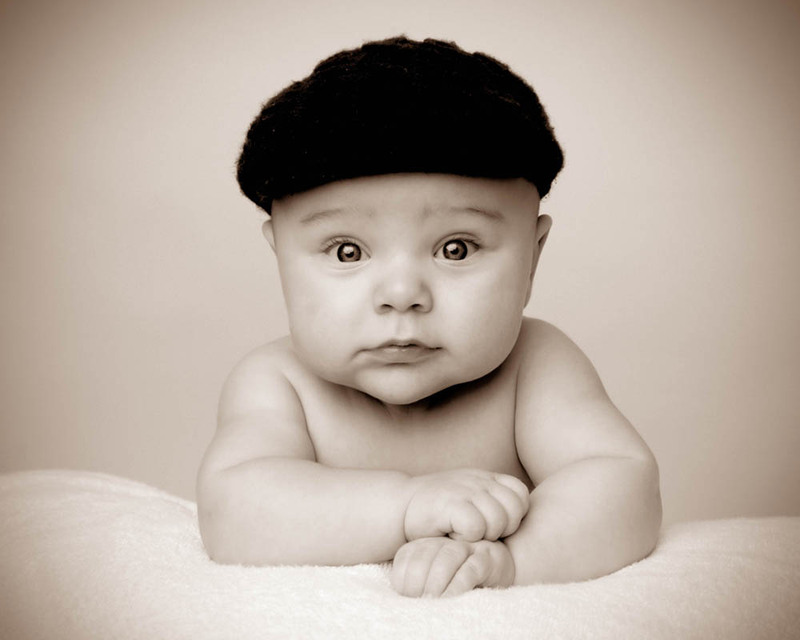 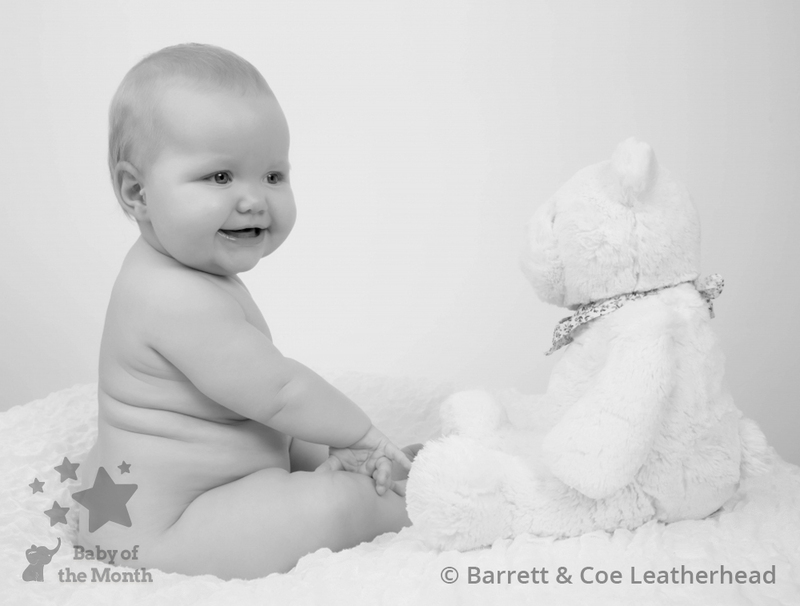 Gill can add this win to her October Baby of the Month win and Merit Award from the Master Photographer Association in 2014, which she also achieved with an image of a baby. 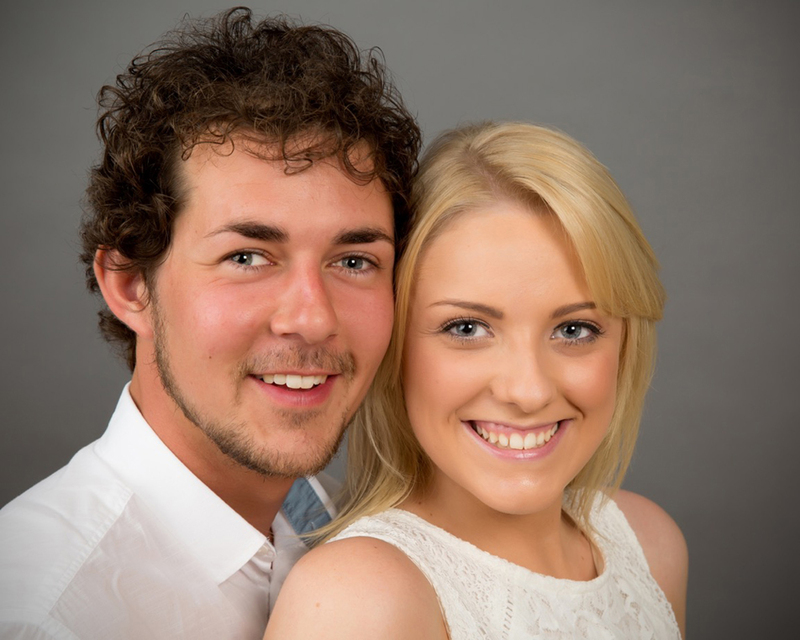 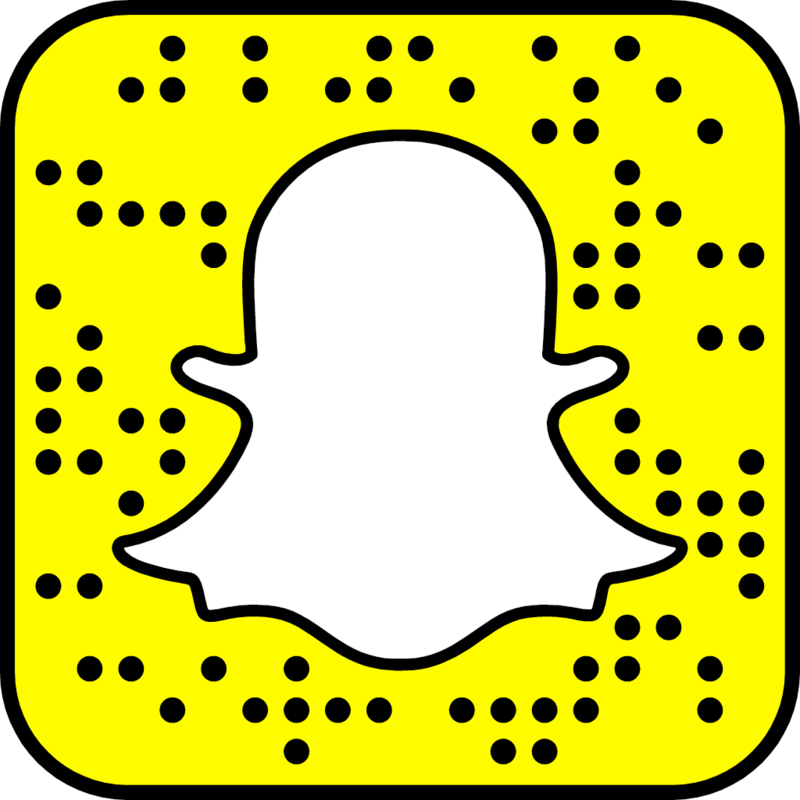 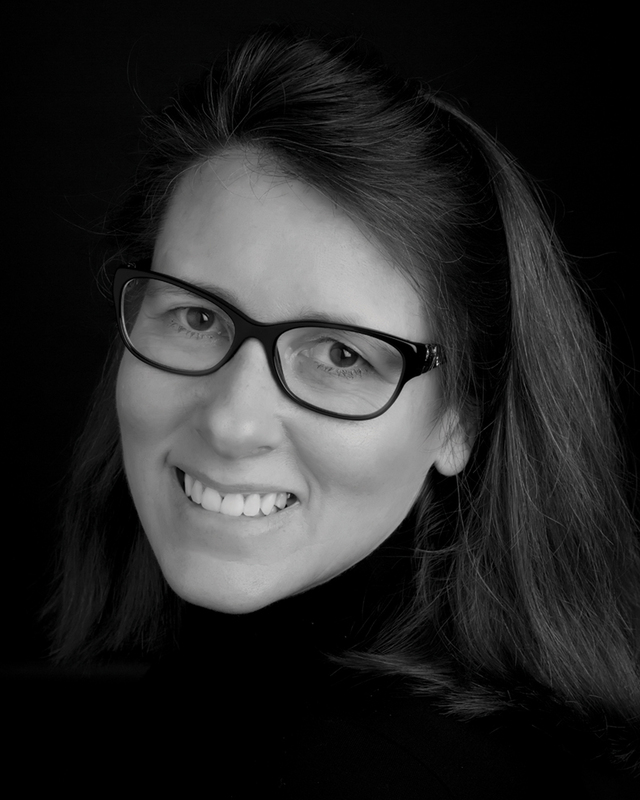 Gill has been a Barrett & Coe owner/operator photographer since 2011 following her intensive training. 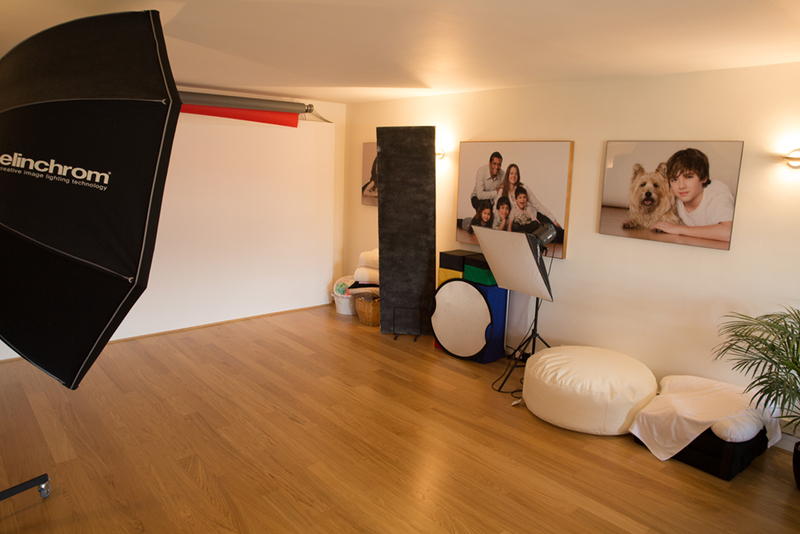 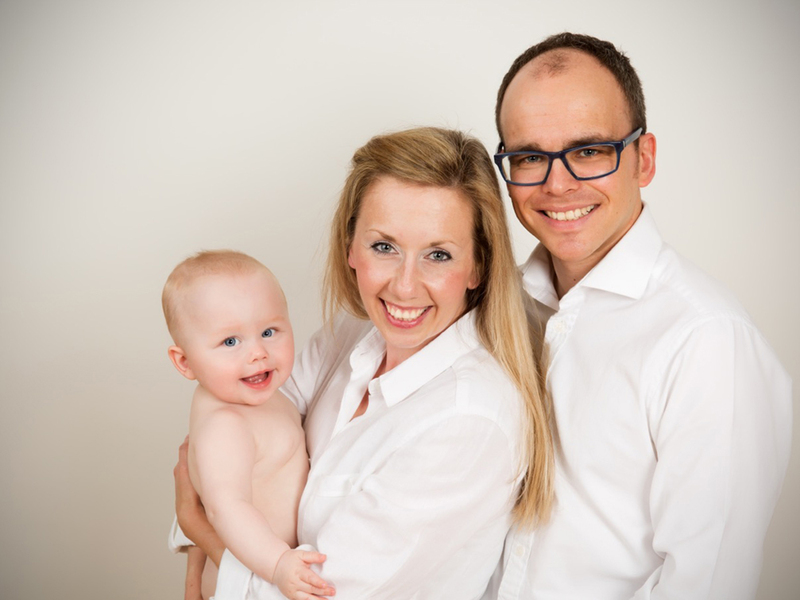 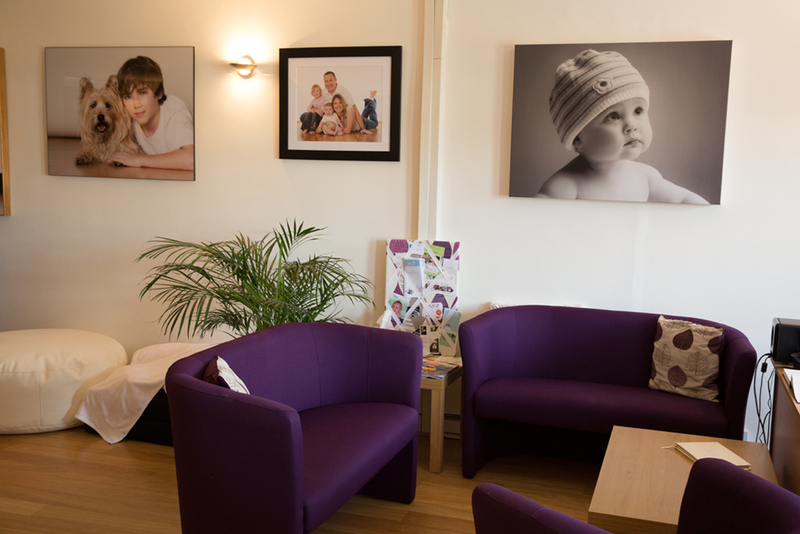 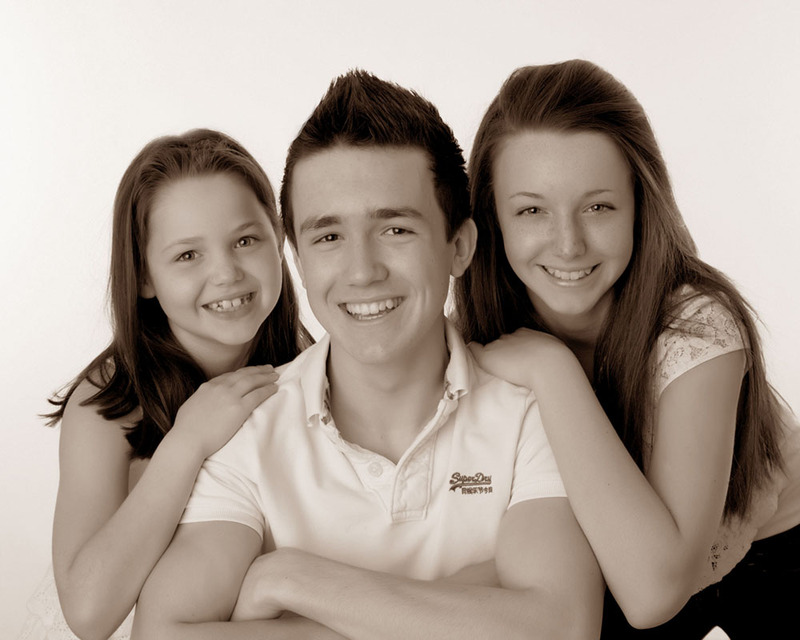 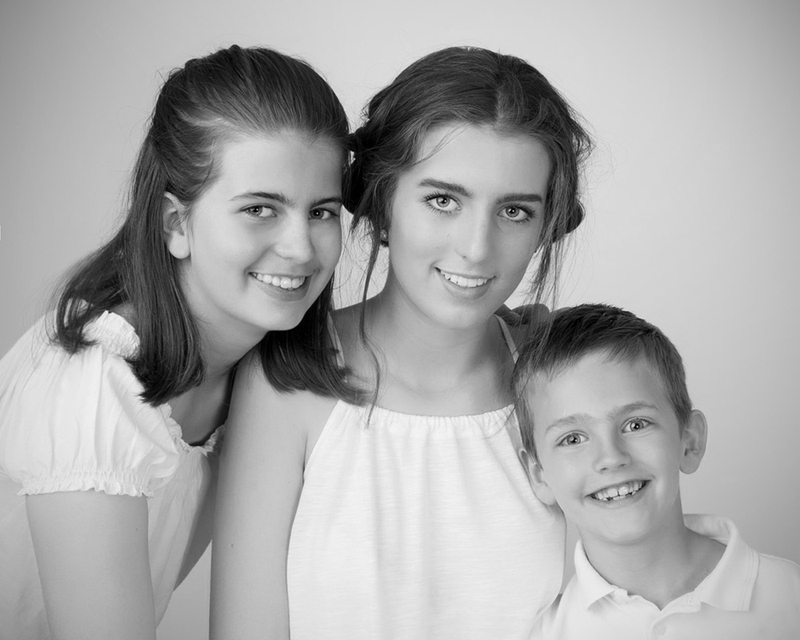 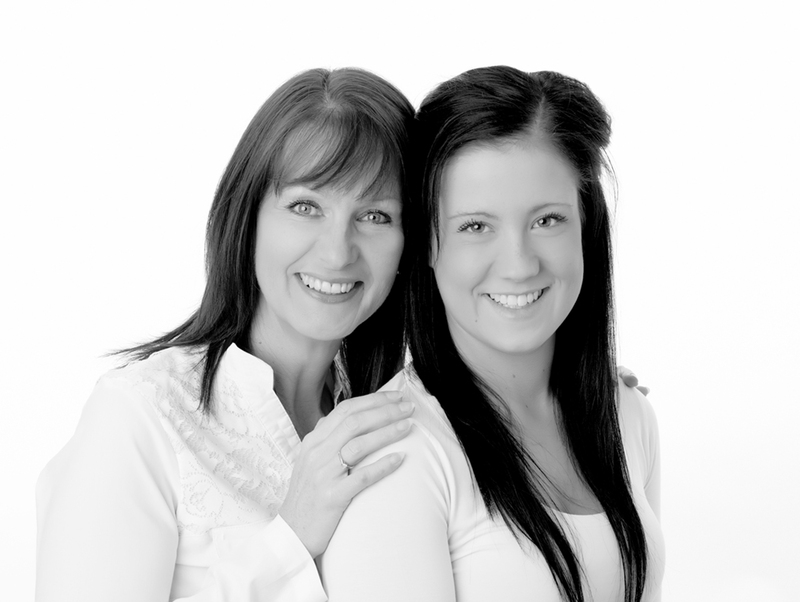 With 27 years experience as a dental nurse, Gill is used to meeting people from all walks of life and really knows how to welcome people and make them feel relaxed and at home when they come to her studio for a photographic experience.